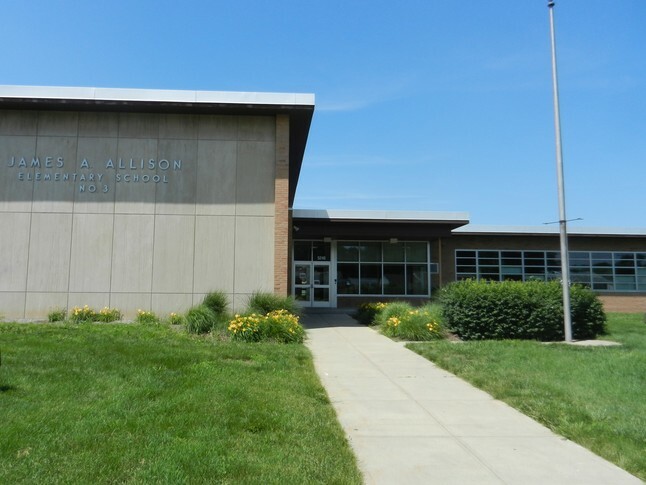 James A. Allison Elementry School was the 3rd grade school to be built. The first classes were in the fall of 1956. Mr. George McClelland was the Principal. Mr. Jordan, was Superientendent of Speedway Schools at that time.